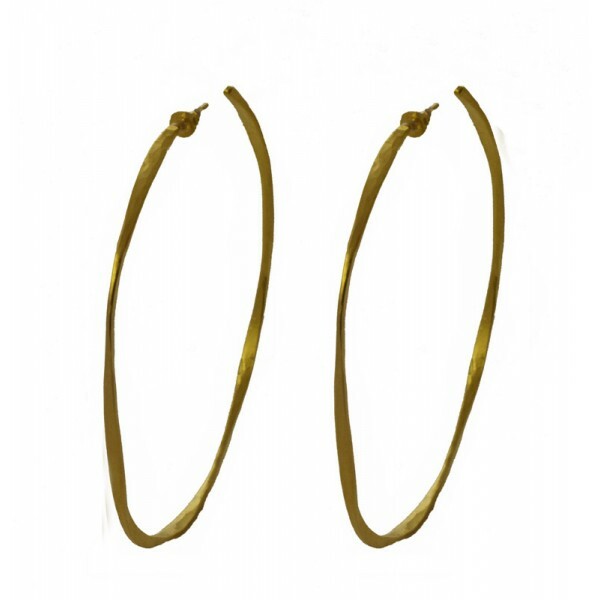 Handmade medium hammered curved hoop earrings made of gold plated silver 925o with 5.5cm diameter and 2cm thickness. 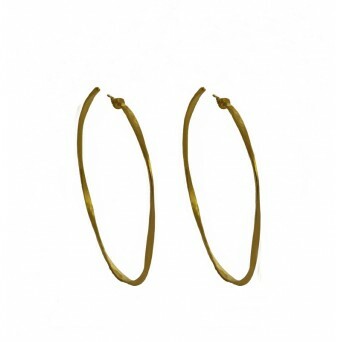 An impressive and timeless jewel that can't be missing from your jewelry collection! 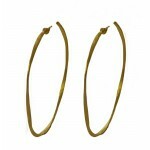 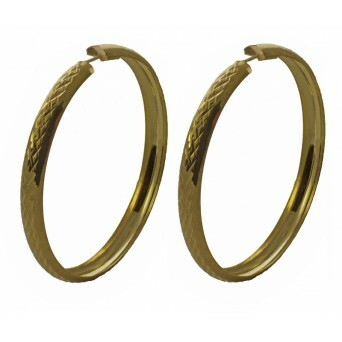 Handmade medium hammered curved hoop earrings made of gold plated silver 925o with 5,5cm diameter and 0,2cm thickness. An impressive and timeless jewel that can't be missing from your jewelry collection!